drinkdrank: Born in the U.S.A.? Bass is one of those beers (like Newcastle Brown Ale) where the brand owners are completely cynical and don’t believe American consumers will notice or care where it’s actually brewed. At least Newcastle is still brewed within its country of origin. It would be like calling the Coors Light brewed in the UK a British beer. 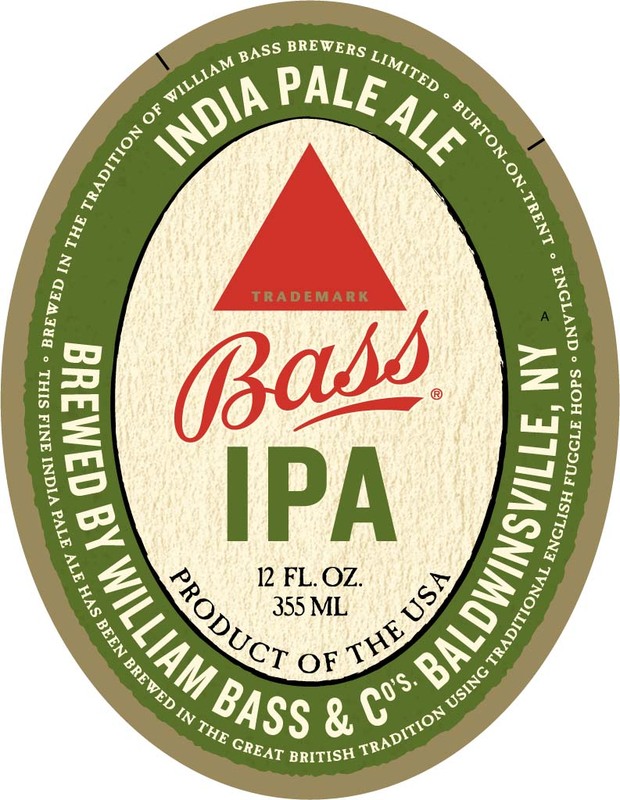 Speaking to a friend earlier, I equated this Bass IPA thing to the automotive industry. It's one thing for Toyota to put a little sticker on the passenger's side window that says "90% of this car was made in Plant 421 in Lunchmeat, Kansas", or something to that effect. But it would be a different story if they advertised the Toyota Camry as an American car. This is exactly what I mean. In UK terms Tadcaster is culturally and physically a long way away from Newcastle. It’s unreasonable to expect American consumers to know the difference, though, and that’s what the brand owners are counting on. They hope that even the few who know the distance between Tadcaster and Newcastle, or bother to find out, will just say “Well, I drive further than that to buy beer,” and accept it. At least Baldwinsville, NY is "local" to you. But the fun thing were you to try to visit corporate headquarters there. That's what that Neil Young song "Ohio" is about, right? Craig, good spot. I've tried it, the domestic brewing has been out there for a year or so but the package you showed appears updated. I like it, it is rather better than the import was IMO. The import to my taste had a strong caramelly-appley-oak taste, not really appealing whereas this domestic one seems fresher and more naturally beer-tasting. We get a draft version in Toronto that is excellent beer. They seem to be stressing its IPA heritage in the new package but older labels also sometimes mentioned IPA or India Pale Ale, and of course that is its roots as you mentioned. I'd be interested in your taste notes if so inclined but I thought it was excellent and a good option to many high-priced craft beers out there. In all fairness, I haven't tried it yet—I'm sure it's great. Craig, actually it appears to be a new beer from Bass, not just a repackaging of the bottled Bass earlier made in Baldwinsville. I checked on BA and they say it is 6% ABV and dry-hopped. (The other Bass bottling isn't 6% I'm pretty sure). It got good reviews as an English-style IPA, so perhaps this is some attempt by Bass to get at the 19th palate. Thanks much again for this spot, I'll be in the U.S. soon and will look for this. This IPA and a new stout—which is being sold 3 and 3 in six packs alongside the original Bass Ale for black and tans—are being brewed exclusively for the American market in ABs Baldwinsville facility. It has never been made in the UK, nor do I suspect it ever will be. I be on the outlook for Bass IPA at my local beer emporiums. Funny, what goes around, comes around. I bought a 12'er of Bass Pale Ale at the grocery store the other night after this conversation, and also because all of St. Paddy's Day beers were on discount. It is now also labelled as made in Baldwinsville! AB announced to their wholesalers that they started brewing Bass Ale in the US in June, 2011 and the labels of the domestically-brewed Bass have always been very clearly marked as such (unlike many other imports and craft beers that are brewed under license or contract-brewed). They* did complain to the FTC about Miller's domestically-brewed Lowenbrau back in the '70's, after all. * Well, if one considers today's AB-InBev the same company as Anheuser Busch. 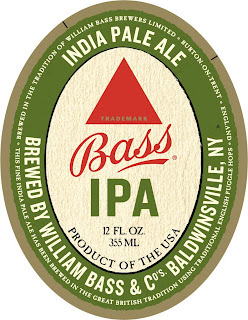 For what it worth, I have looked for / have NOT found the Bass [NY brewed] IPA in 03 Boulder, Colo., liquor stores. .. The quest continues ... as long as memory serves. Your diligence is greatly appreciated, Jack. I've not had it yet, either!